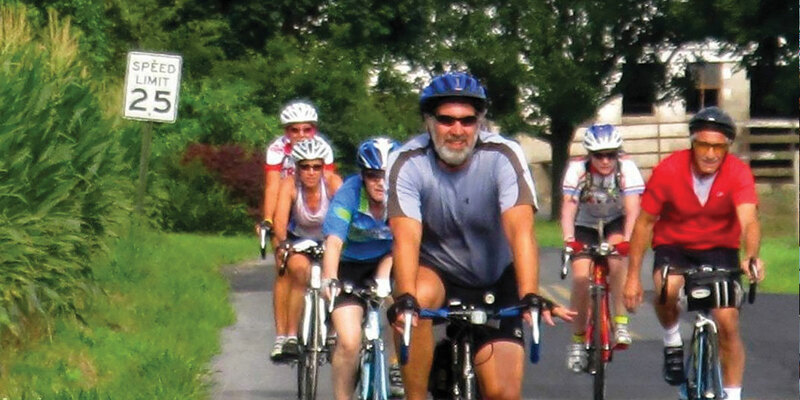 Cycle your way through Lebanon Valley’s farmland, historic gems, gaps, and vistas with the help of the Lebanon Valley Bicycle Coalition. This organization is an advocate for better and safer road conditions and projects within the Lebanon Valley. They offer numerous educational resources along with 10 themed rides and accompanying maps that lead you through Lebanon Valley’s geography, culture, and history.